Capital of Algeria, Algiers is a maze of narrow street and alleys; the stairs, numerous and varied (wide, narrow, high) are very convenient to travel around this architecture in cascades. There are a lot of interesting things to see and to do in Algiers, you learn a lot about the history of Algiers by visiting the various museums spread across the city. 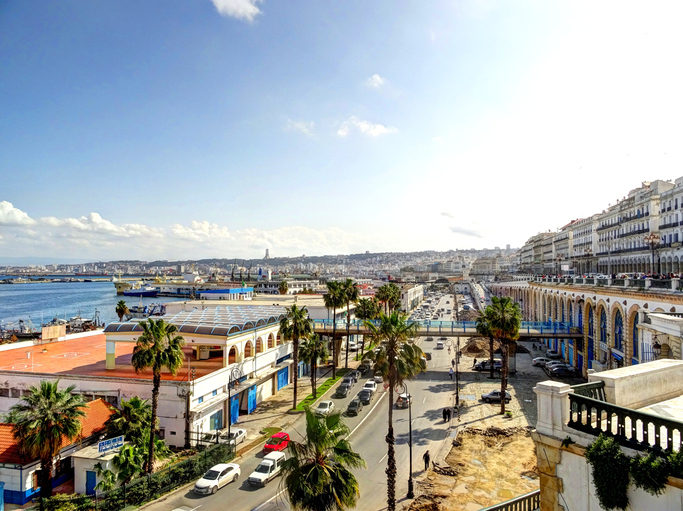 In addition to the museums, Algiers has a set of landmarks and historical buildings which are the legacy of a long history such as the Casbah, the Basilica Notre-Dame d’Afrique, the Ketchaoua mosque and many other landmarks.